The majority of users running WebHancer are not aware they are running it, unless they have noticed system side-effects or unusual data transfers from their machine. WebHancer, like “Comet Curse”, falls into the category of “everything-installs-it-can’t-get-rid-of-it” foistware, with completely unrelated software secretly installing the WebHancer product on the user’s system. (Given this, I think the program should be more aptly called “WebCancer” 🙂 In one of the most user-hostile moves I’ve seen in a while, the clandestine WebHancer install will alter critical Registry keys relating to Windows Sockets, causing the system’s Internet connection capabilities to break if the user dares to try uninstalling the spy. WebHancer’s makers claim not to modify system files (which is, technically, true) although they have confirmed that attempting to remove it will break your system. 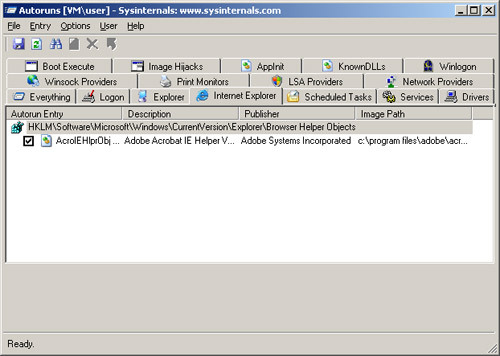 WebHancer’s suggested removal method is to make sure WebHancer is installed, and remove it using Windows’ Add/Remove Software feature as described at the bottom of WebHancer’s installation page. If you have already deleted WebHancer components, the company suggests that you download (or get a friend to download, due to the connectivity problem!) their Customer Companion, fully install it, then use Add/Remove Programs to uninstall. WebHancer can also be safely removed by pest-removal software such as Spybot Search&Destroy and AD-Aware. If you cannot access the Internet and simply need to restore Internet access, try LSP-Fix program to repair the portion of the registry WebHancer and similar programs like to damage. 2. Delete the WebHancer folder in the Program Files directory. (If you get a sharing violation on the wbhshare.dll its because its been loaded, you’ll need to reboot before deleting this directory). Andreas M. reports that some Webhancer installations coming along with other programs do not uninstall properly, even causing the Internet connection problems mentioned. The solution is to install the stand-alone version from WebHancer’s web site (ugggh), then remove it using Add/Remove Programs. 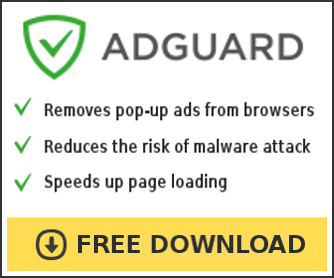 Again, you can also use AD-Aware to safely remove Webhancer.